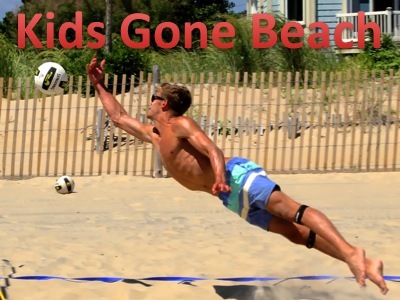 MISSION: Kids Gone Beach (KGB-America) Volleyball is a sports organization with the mission to grow and promote the sport of outdoor volleyball (sand & grass). Our programs are designed to assist player-members compete at a national level. 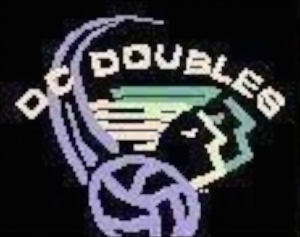 KGB-America Volleyball provides Advanced, High Performance Camps and Clinics. Ask about the Kids-Gone-Beach Elite Teamand Mid-Atlantic Tour for Regional Allstars. MEMBER BENEFITS: Our application provides members a "Member Profile" page which offers members a single location to track multiple memberships across all major league affiliations, and a unified point-management system across leagues. Points are allocated for participation and ranked finishes in events. This is the first platform to provide points and credits for participation in tournaments, clinics, and camps. The member profiles will allow members to link skills and game video to their profiles. The member profile serves as a comprehensive volleyball resume available to college coaches, the USAV National Office and National Teams. PARTNER BENEFITS: Clubs and organizations can join KGB-America as an Affiliate Partner at no cost!